Looking for the perfect pavilion to match your vision? 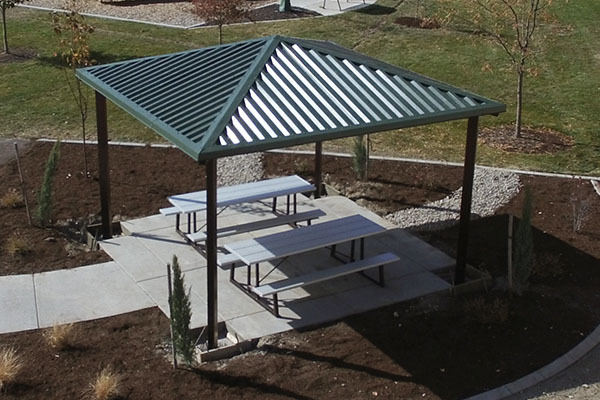 Here at Smith Steelworks, we are one of the premium pavilion manufacturers in the United Sates. We supply everything from the anchor bolts, roofing and electrical, to the stamped engineering drawings. 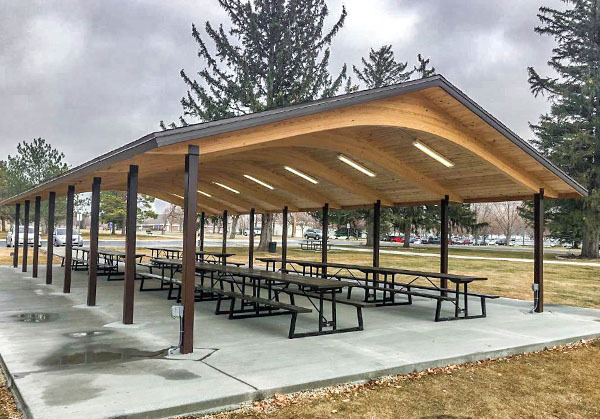 Call today at (801) 414-1724 to get started with your pavilion project. 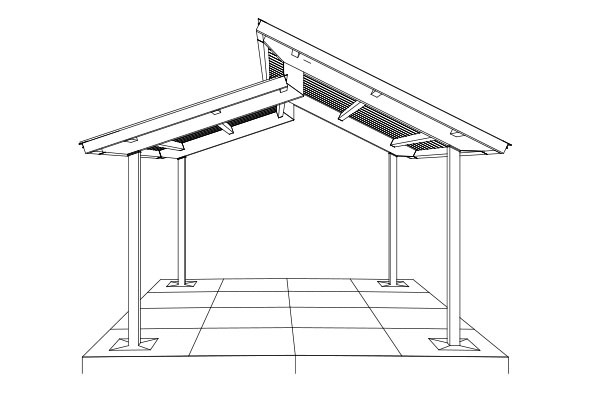 The pavilion kits are available in the GluLam Beam or Steel Pavilion Kit style. Each kit is carefully selected to accomodate heavy snow loads, wind speeds, harsh terrains, and more. 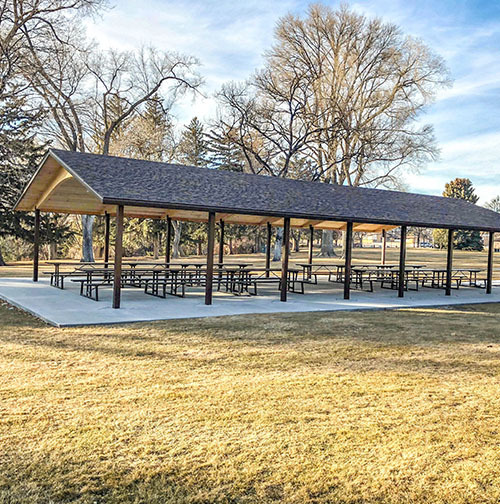 Whether your pavilion project is big or small, our team is equipped to help! The pavilion is available with three roof types to accommodate your style preference. 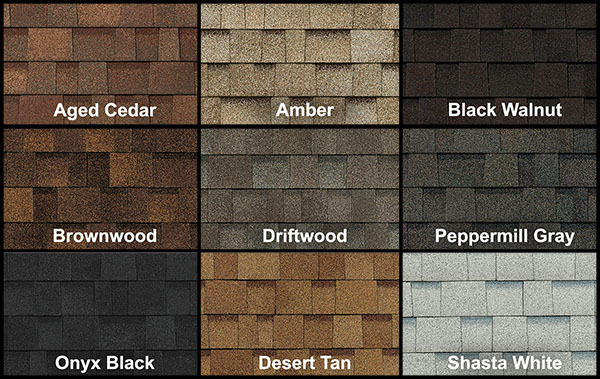 We also offer a shingle or steel roof option. 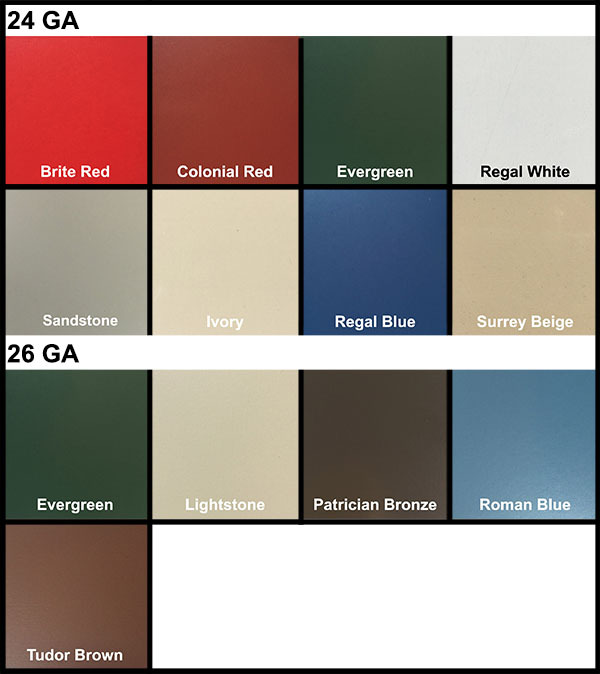 You can view our color options here and here. Smith Steelworks is not a third party retailer. You as a customer will work directly with us because we believe in open communication and transparency. 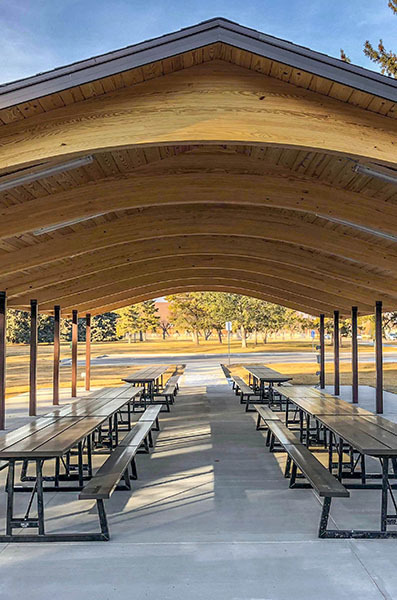 We design, create, and ship your pavilion to you, which helps cut out all extra costs that would have incurred if you worked with a third party company. 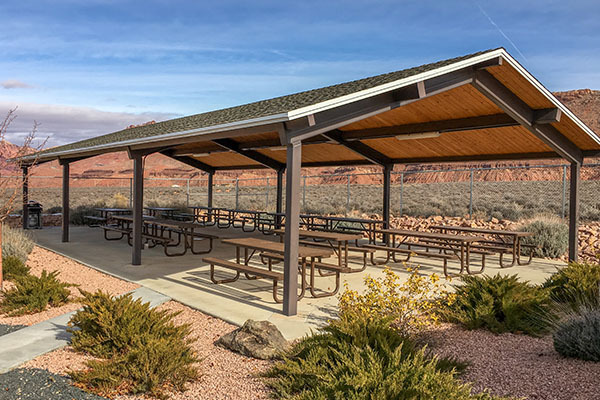 As pavilion manufacturers that are proudly based in the U.S.A., we take into consideration the surrounding environment and try to enhance its beauty, not take it away by destroying it. Another aspect that we take into consideration is weather that would occur, such as snowfall, wind speeds, rainfall, etc. As manufacturers we also create picnic tables to help decorate your pavilion. 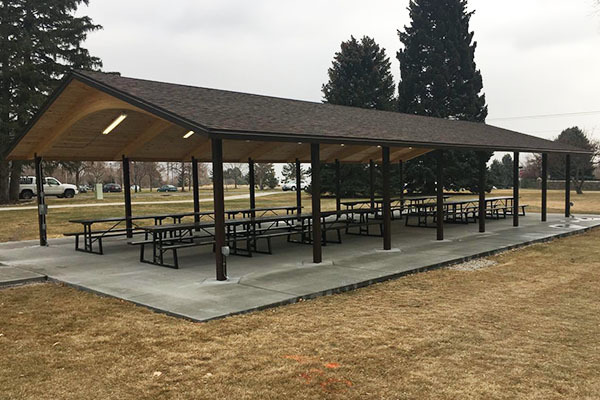 To learn more about our picnic tables click here. The pavilions are purchased in a kit. This will include everything needed for the pavilion buildout. 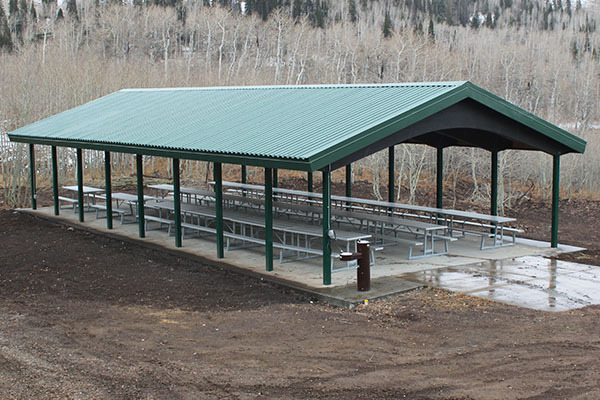 Here are examples of past pavilion projects that Smith Steelworks has manufactured.